Want to be the most beautiful on your special day? 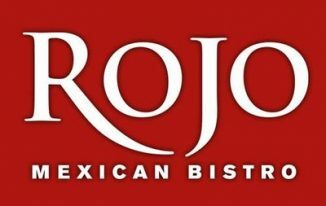 What if you get a FREE Birthday Treat for that? L’Occitane creates high-quality products dedicated in making you the most beautiful in the room. 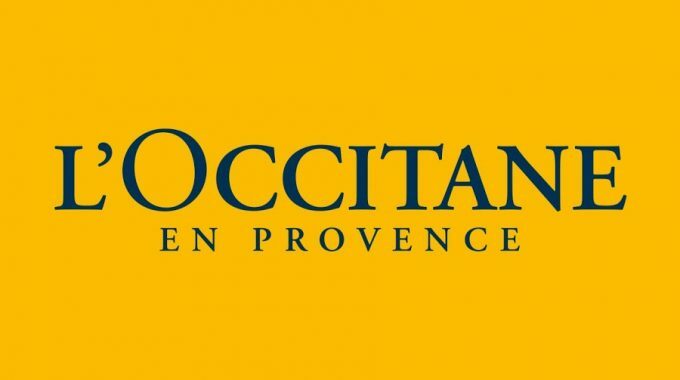 Signing up with L’Occitane VIP Rewards will get you Free Beauty Products. 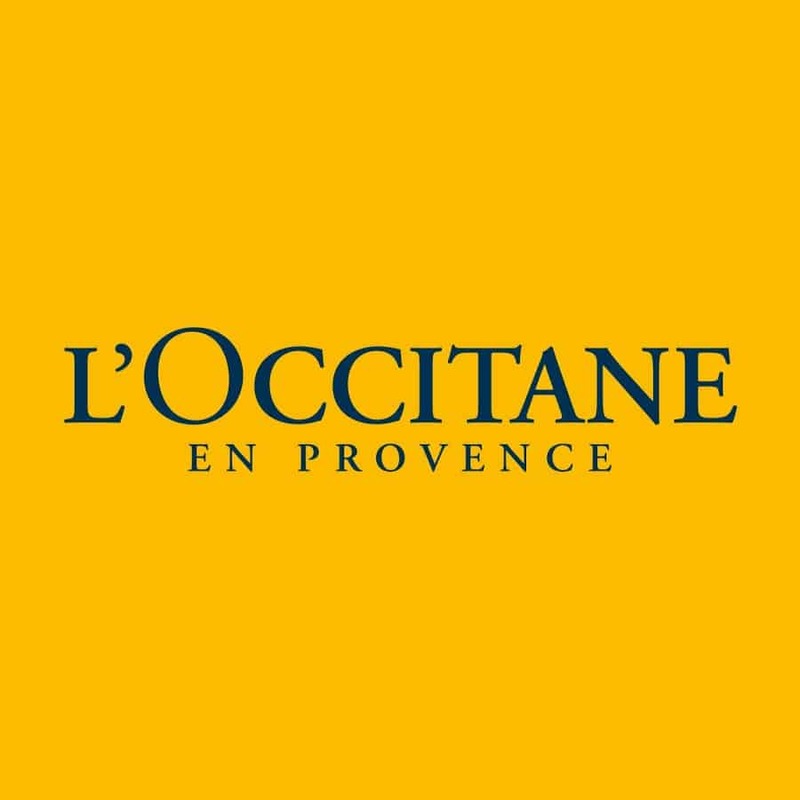 Click HERE to check all L’Occitane branches near you!